Amsterdam, NY (January 8, 2019) – The individual who sadly lost their life after a fire broke out at the Pine Meadow Mobile Home Park in Amsterdam Monday night, January 7, has now been identified. The Montgomery County Sheriff’s Office has stated that 77-year-old Ramona Hall had been found deceased inside her mobile park home after the fire, which started at around 6:15 p.m., was out. The incident took place at the mobile home park located on Route 67 and prompted responses from firefighters and emergency medical personnel. Crews at the scene found Hall after the fire had been extinguished and she was sadly pronounced dead at the scene. A nearby neighbor had to be treated for smoke inhalation as well after he attempted to gain entry to the home in order to save Hall. 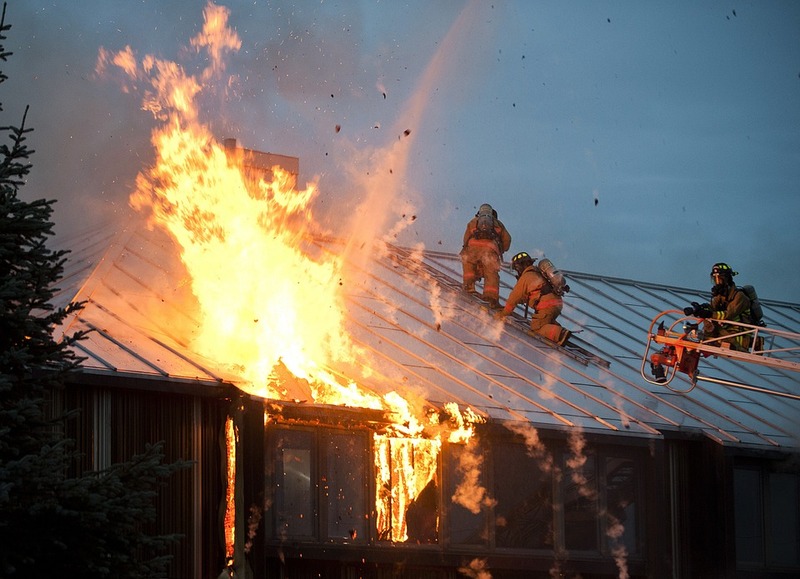 The New York State Office of Fire Prevention and Control, along with the Montgomery County Fire Investigation team and the Montgomery County Sheriff’s Office are in charge of the investigation into this incident. First and foremost, we would like to express our deepest condolences to the loved ones of Ramona Hall during this terribly devastating time. Of course, we also wish to express our gratitude to the New York firefighters who risk their lives for the citizens of our community on a daily basis. Many fires and explosions in New York are commonly fatal, or at least critically injurious, as a fast-moving fire generally poses unparalleled dangers. After such a harrowing event, it is very important for loved ones to realize that they may have the right to be compensated for their unfortunate loss. At Hach & Rose, we are here for you 24/7 as we are committed to assisting those who have been affected by the negligence of another party or other entity. If you have lost a loved one in a New York fire or explosion, please don’t hesitate to call 212-779-0057 and let us put our experience to work for you today.